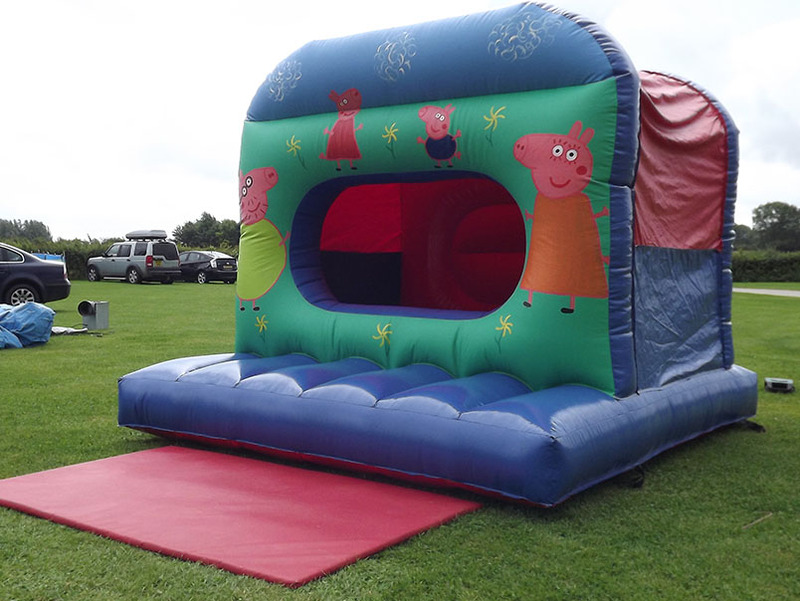 The Peppa Pig bouncy castle has proved to be one of our most popular units. Castle comes with a built in shower cover. Can also be used as a Ballpond. Additional charge of £15.00 to be applied. 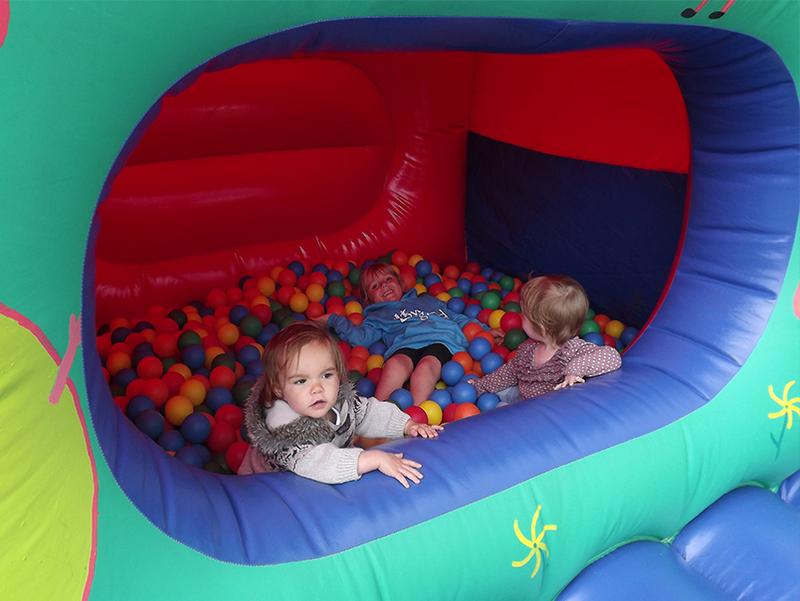 �?�	No food or drink is to be consumed on the inflatable. �?�	All sharp objects are to be removed. Shoes, jewellery, watches etc. �?�	Climbing, hanging or sitting on the wall is very dangerous and must not be allowed. �?�	No smoking near the inflatable. 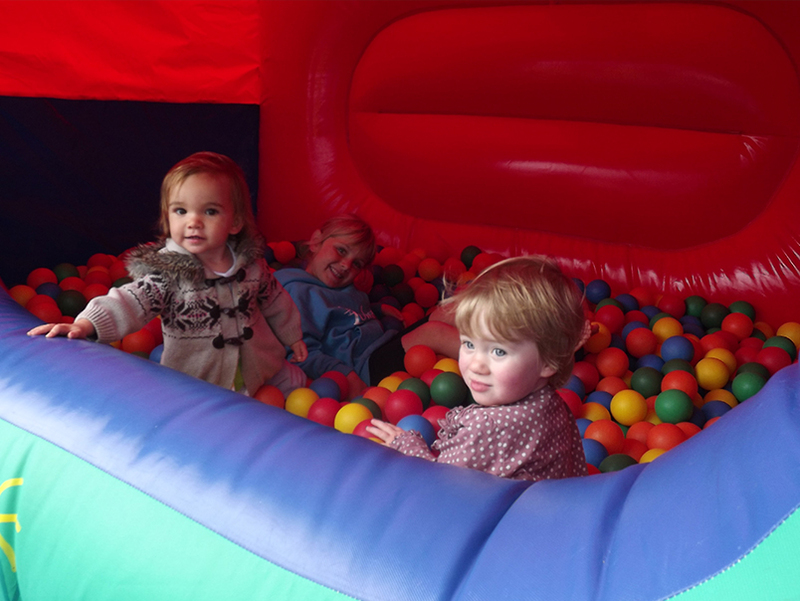 �?�	A responsible adult must supervise the inflatable at all times. �?�	No face paints, party poppers or silly string. then it is too crowded. to help users on and off. on a Childs inflatable can and will damage the unit. 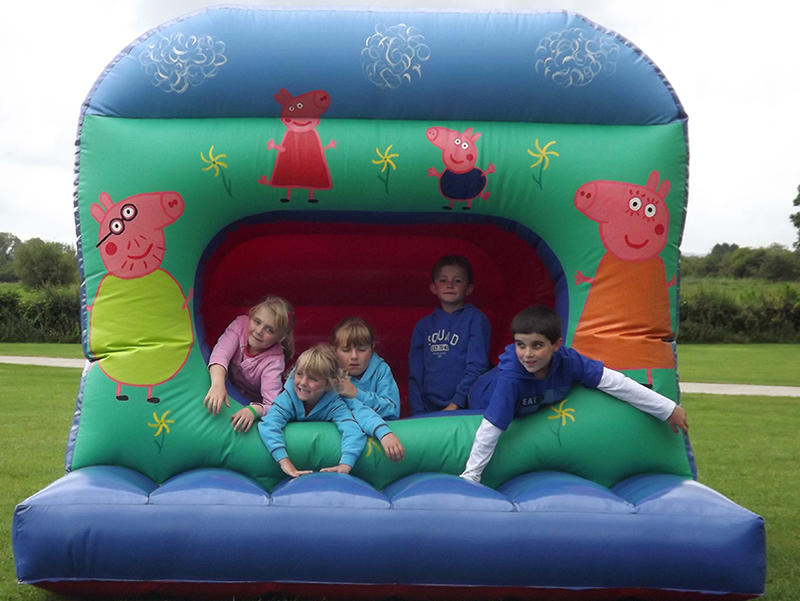 to the inflatable whilst it is under their custody and control. �?�	Cancellation of any booking must be by mutual agreement with R & R Entertainment only. �?�	Failure to do so will result in full payment of all hire fees to R & R Entertainment. �?�	R&R Entertainment hold no responsibility for weather conditions.